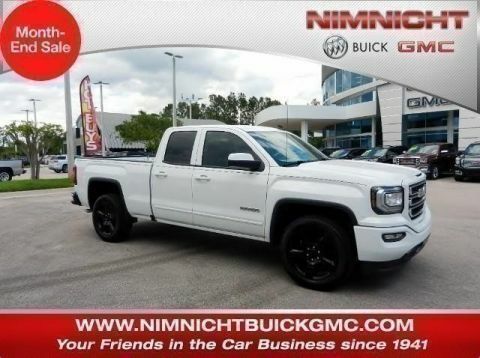 Delivers 27 Highway MPG and 18 City MPG! 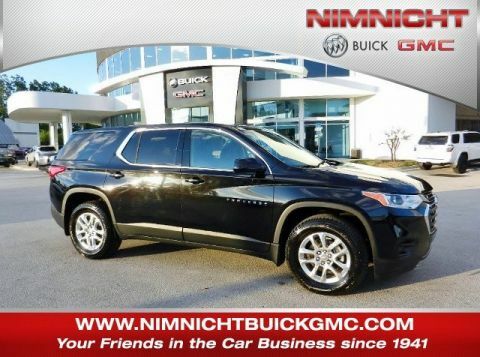 This Chevrolet Traverse boasts a Gas V6 3.6L/ engine powering this Automatic transmission. WHEELS, 18 (45.7 CM) BRIGHT SILVER MACHINED FACE PAINTED ALUMINUM, TRANSMISSION, 9-SPEED AUTOMATIC (STD), TIRES, P255/65R18 ALL-SEASON BLACKWALL. 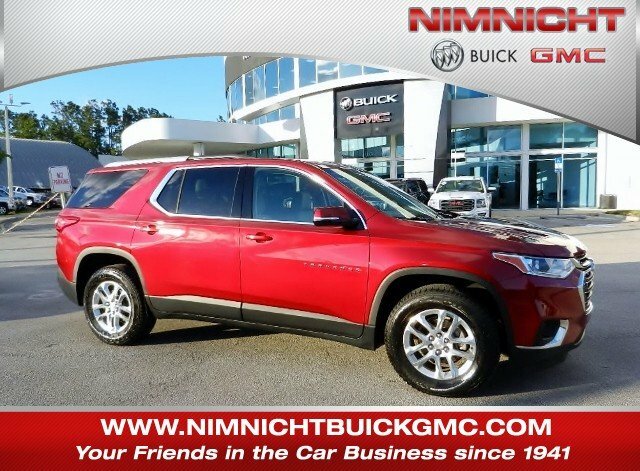 *This Chevrolet Traverse Comes Equipped with These Options *SEATS, FRONT BUCKET (STD), SEATING, 7-PASSENGER (2-2-3 SEATING CONFIGURATION) (STD), LT CLOTH PREFERRED EQUIPMENT GROUP Includes Standard Equipment, ENGINE, 3.6L V6, SIDI, VVT (310 hp [232.0 kW] @ 6800 rpm, 266 lb-ft of torque [361 N-m] @ 2800 rpm) (STD), DARK ATMOSPHERE/MEDIUM ASH GRAY, PREMIUM CLOTH SEAT TRIM, CAJUN RED TINTCOAT, AUDIO SYSTEM, CHEVROLET MYLINK RADIO with 7 diagonal color touch-screen and AM/FM stereo, includes Bluetooth streaming audio for music and most phones; featuring Android Auto and Apple CarPlay capability for compatible phones (STD), Wipers, front intermittent with washers, Wiper, rear intermittent with washer, Windows, power with driver Express Up/Down and front passenger Express-Down. 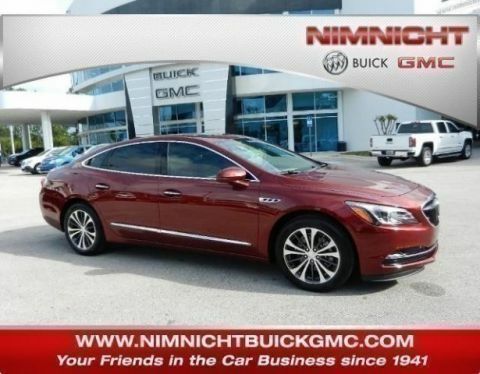 * Visit Us Today *Test drive this must-see, must-drive, must-own beauty today at Nimnicht Buick GMC, 11503 Philips Hwy, Jacksonville, FL 32256.